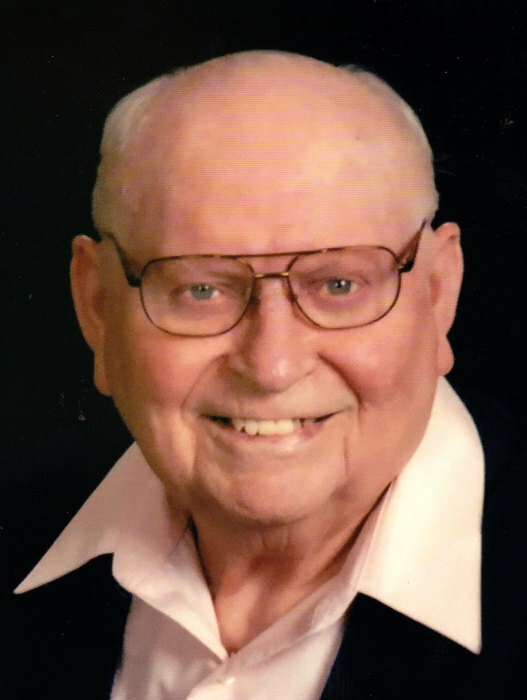 Leo William Poncelet, 84, passed away Friday, February 8, 2019 at Whispering Winds Assisted Living, Howard, SD. 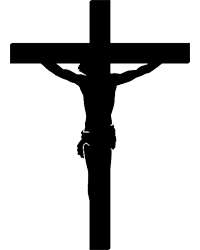 Mass of Christian Burial will be 2pm, Monday, February 11, 2019, at St. Agatha Catholic Church, Howard. Burial with Military Rites will follow the Mass at St. Joseph Catholic Cemetery, Howard, SD. Visitation will begin with family present Sunday 2pm with a Scripture Service to be said at 4pm, all at the catholic church, Howard. Leo William Poncelet, son of Theodore and Elizabeth (Hansen) Poncelet was born May 16, 1934, in Howard, South Dakota. Leo’s childhood years were spent in Howard, where he graduated from St. Agatha High School in 1952. Leo worked at Sioux Steel in Sioux Falls before spending 18 months in the Army, stationed in Colorado and Arizona. Leo then returned to Howard where was united in marriage to Yvonne Murphy on June 6, 1956, at St. Agatha Catholic Church, Howard. Leo then worked for Robbins Motors as an automotive mechanic for 20 years. Leo then became the owner and operator of Leo’s Texaco and small engine repair business. Leo also opened The Wreck, a recreational center for local youth. After selling Leo’s Texaco, he managed Sunrise Terrace Apartments until retiring in 1997. Committed to his community, Leo, volunteered on the Howard Fire Dept., was active in the Community Club, Service Club and member of the American Legion post in Howard and was active in the Foresters. He also was a boyscout leader for 2 years. Leo was a supporter of the Miner County Revitalization projects and the St. Agatha Catholic Church. Leo enjoyed many hobbies over the years, which included fast pitch softball, fishing, duck, geese and pheasant hunting, playing cards, coffee time with friends and spending time with the grandchildren. Those grateful for having shared in his life include his wife Yvonne Poncelet of Howard, SD; 6 children John (Arlene) Poncelet of Pierre, SD; Joe (Rose) Poncelet of Gering, NE; Kathy (Rod) Bushman of Sioux Falls, SD; Teresa (Harvey) Freeman of Sioux Falls, SD; Tony (Rachel) Poncelet of Spirit Lake, IA; Betty (Dean) Sadler of Mitchell, SD; 15 grandchildren; 10 great grandchildren; brother Tom Poncelet of Howard, SD; sisters Evelyn Harry of Hawarden, IA; Rita Thompson of Brandon, SD; other relatives and friends. Leo was preceded in death by his parents, brother’s Ralph, Martin, Don, sisters Rosella, Callista, Margaret, Amelia and an infant brother Leo.